Xbox Live Indie Games veterans Pow Studios is back again with another title for XBLIG. 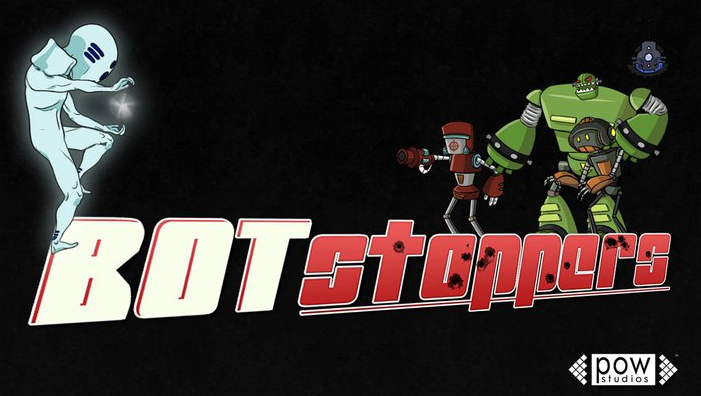 Entitled Bot Stoppers, the game is a 2.5D robot-zombie bashing brawler. The game is set to be released sometime in 2011. Trailer after the jump.